What Is Stock Android And How Does It Make Phones Better? 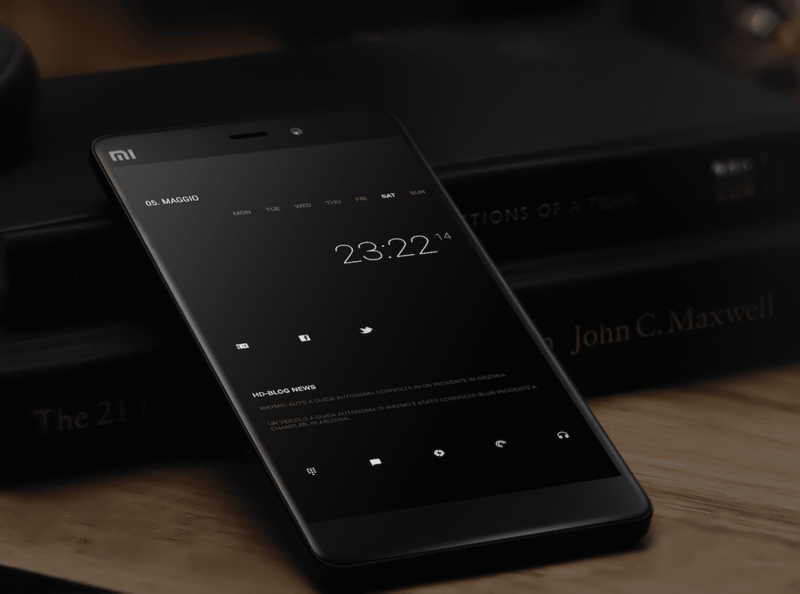 Is stock Android the new trend among smartphone manufacturers? 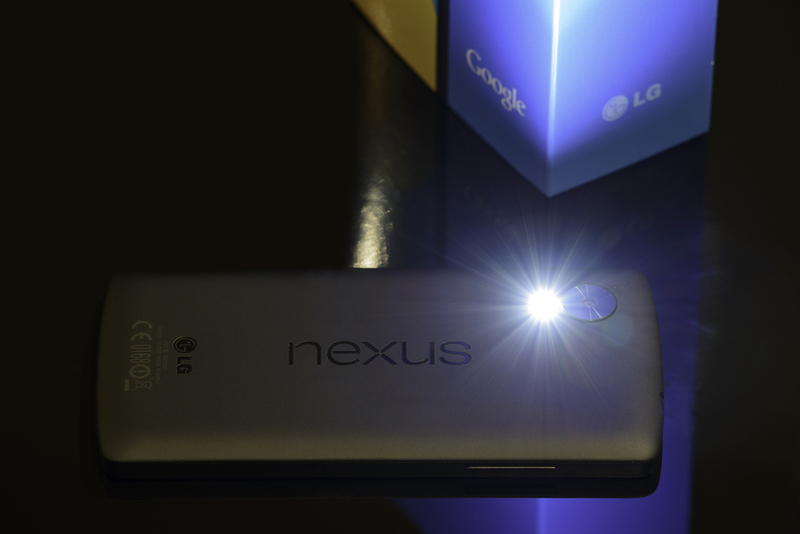 Android smartphones are all over the place when it comes to user experience. 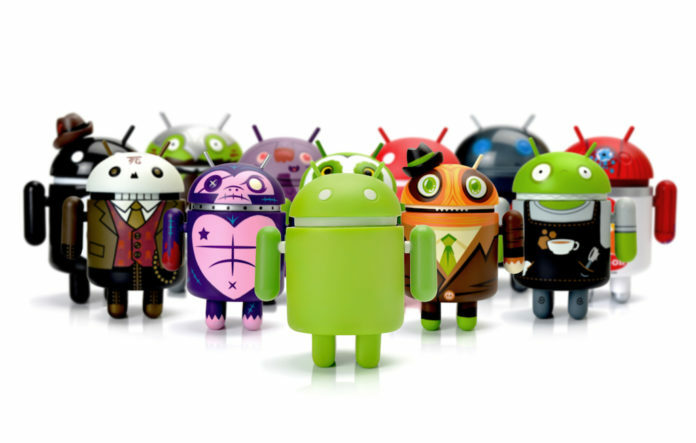 Android is an open source platform designed for companies and end users to customise it according to their liking. Sadly, manufacturers took the customisations to another level. Device manufacturers customising Android software for their smartphones is them making a custom user interface. Stock Android was brought to the masses by Google with their Android One and Nexus programs. This was meant for developers to cook apps over bare-bone Android user interface. These programs also aided the manufacturers and developers to cook custom ROMs for several other Android smartphones. This is when end users could directly get their hands on pure Android experience as Google baked it. Stock Android is Android in its purest form as Google created it. With the Nexus program, Stock Android was targeted at Android developers but ended up being loved by many regular Android users. Nexus buyers enjoyed timely updates and hassle-free user experience. This is the reason why Google has their stock Android packed into capable smartphones in the form of the Pixel line-up. 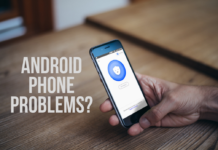 Being the purest form of Android, Stock Android software is easy to patch for security and feature updates over the air. Also, the experience stays consistent across hardware diversity. 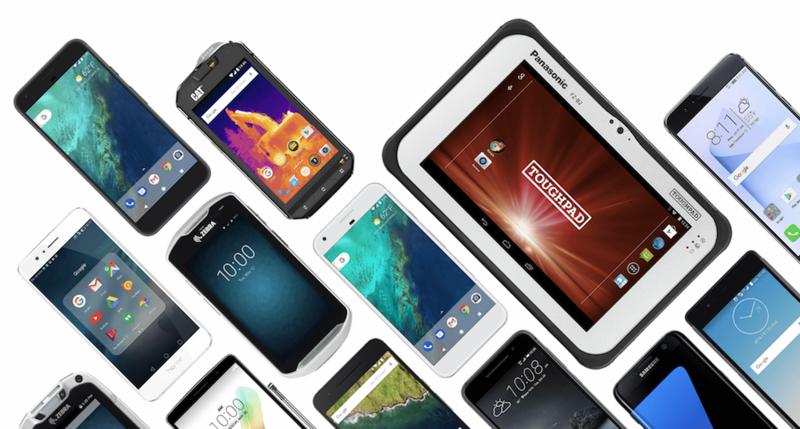 Android smartphone ecosystem faces massive hardware and software fragmentation. Hence, Android software versions and security patches are all over the place. 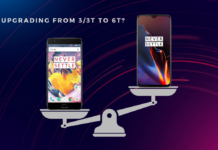 With more and more manufacturers opting to go for Stock Android experience with little to no software enhancements, the scenario is on a path to improvement. Manufacturers can update their devices much easier and faster with minimal software enhancements on Stock Android. This will ensure security, software stability and consistent user experience across devices. Also, app compatibility won’t be much of an issue anymore. As mentioned above, Stock Android is the purest form of an Android operating system. The fun part about this open source software is the capability to customise it as a user or manufacturer wishes. Thereby, allowing manufacturers to cook their custom UI with several software enhancements that would cost your real-world money as app purchases on Stock Android. 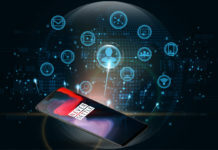 Many applications like call recorder, screen recording, split screen combos, Wi-Fi bridge, gesture controls, themes and much more are added by manufacturers as a part of their custom software suite. The lack of such feature rich (paid) applications on Stock Android is thus a disadvantage. As Android is an open source operating system, it offers a good amount of freedom to end-users. Some people love a pre-drawn canvas to paint on, while others prefer to draw what they desire. Stock Android operating system allows users to customise their device experience as per their liking. All the while ensuring timely security patches and updated software experience. Android fragmentation will persist as long as Android devices are available across price brackets. Android device manufacturers are taking conscious decisions to include (almost) Stock Android UI on their new launches. This is set to improve Android’s ecosystem with a major chunk of the fragmentation using updated Android software. For years, manufacturers have duped us into believing that we need to upgrade our devices every year. Our device hardware is capable to serve us for a couple of years from their time of release. Hence, Stock Android could be the missing piece of the Android fragmentation puzzle.